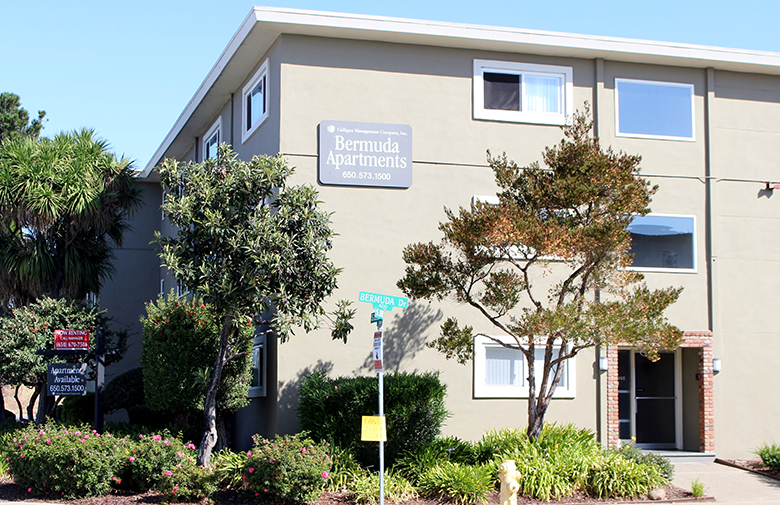 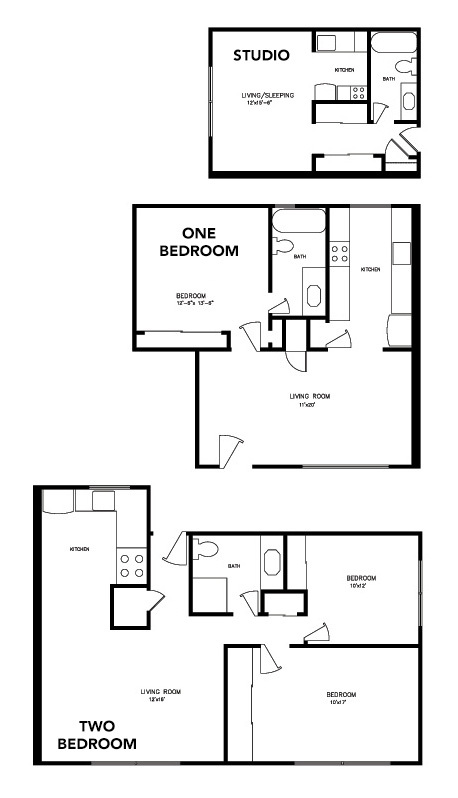 Bermuda Apartments are conveniently located to shopping, freeways, the San Mateo Expo Center, and more. 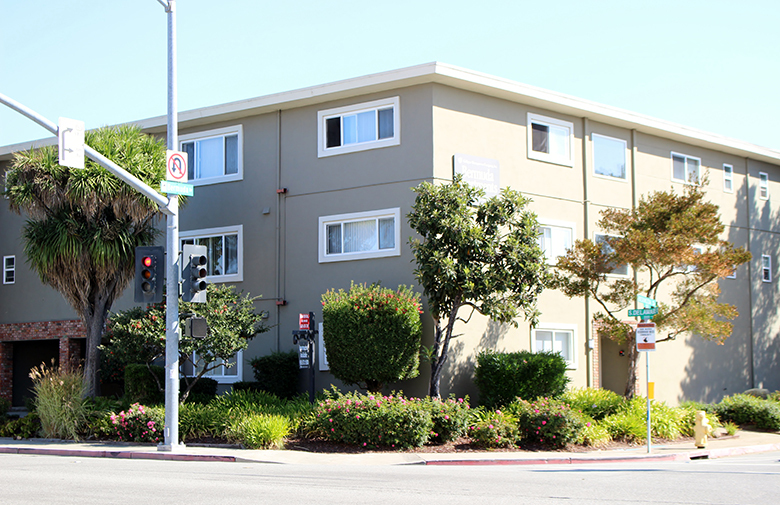 Covered carports tucked under the building make parking convenient to all apartment homes. 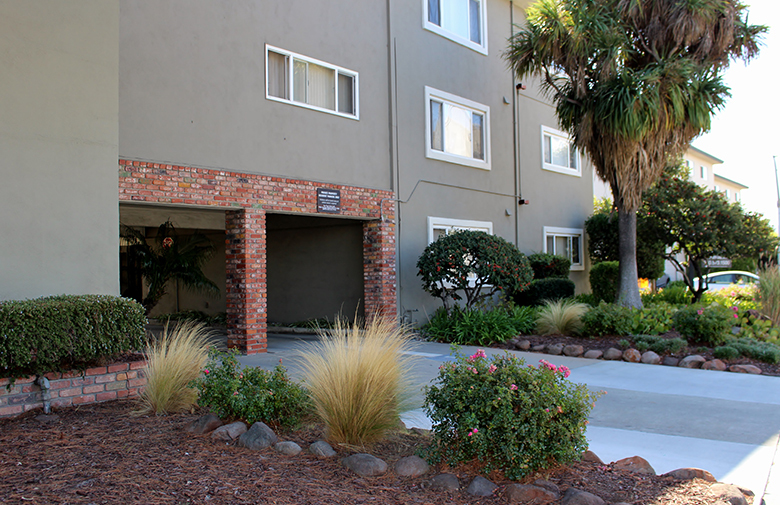 Cozy community near it all!